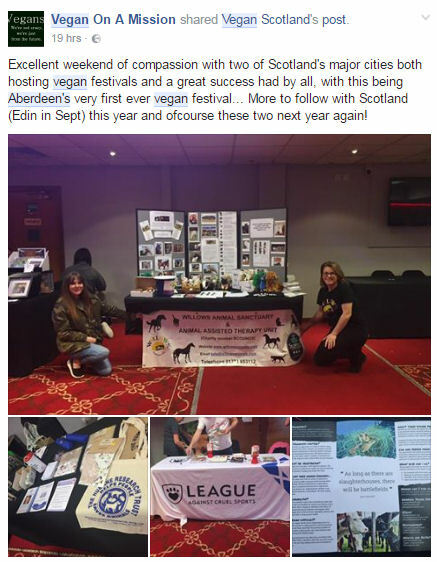 It’s only days away from Edinburgh Vegan Festival 2018, and the 4th installment of our UK 2018 festival tour. 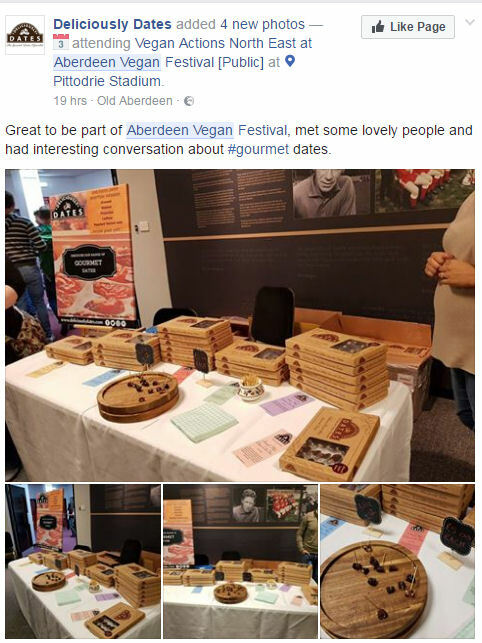 If you have not attended one of our events before you will have the chance to watch amazing vegan speakers, demo’s and workshops, taste some fantastic vegan cuisine from around the world, and ultimately maybe learn how easy it is to live a more ethical, healthier and a more environmentally friendly lifestyle. 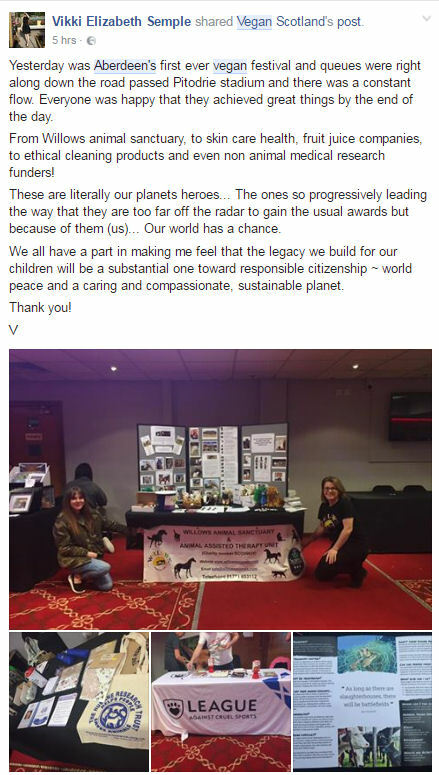 If you have attended before you may see some familiar cruelty free business’s and a good selection of new start-ups. Photos and Videos From Previous Festivals. 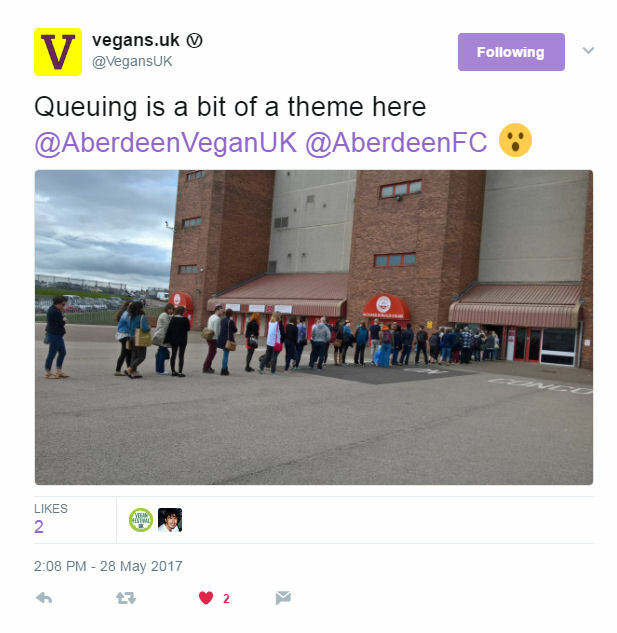 The annual Edinburgh Vegan Festival is upon us once again. 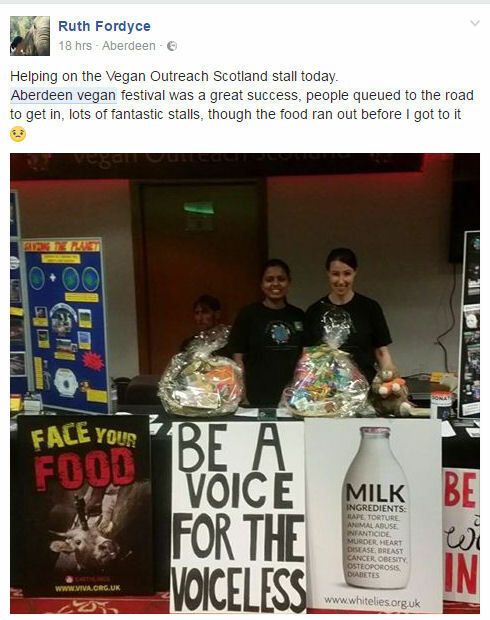 VFUK held the Scotland’s first ever vegan festival in Edinburgh. Edinburgh will be our forth stop of our 2018 summer UK festival tour. Although this is our forth annual visit to Edinburgh, this year we will have a larger venue than previous years, this year our venue will be at world famous Murrayfield Stadium. 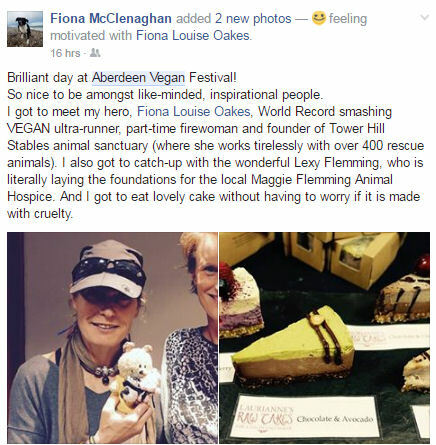 We are sure to make Edinburgh Vegan Festival 2018 an amazing, memorable and obviously a cruelty free day out for the whole family. 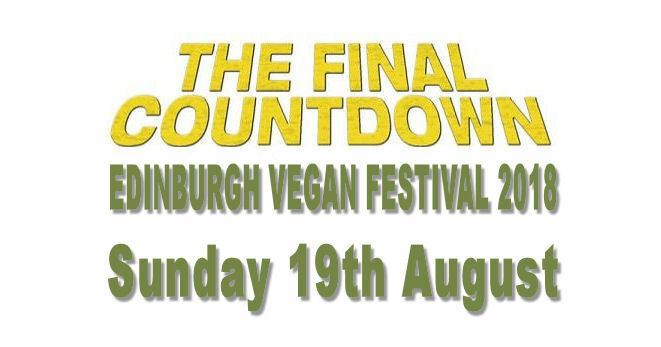 Along with the fact that VFUK is the UK’s only family run Vegan Festival, our venue boasts free parking and the fact that you are supporting the largest growing movement in the world is reason enough to attend, but here are 5 big reasons to visit Edinburgh vegan festival this year. 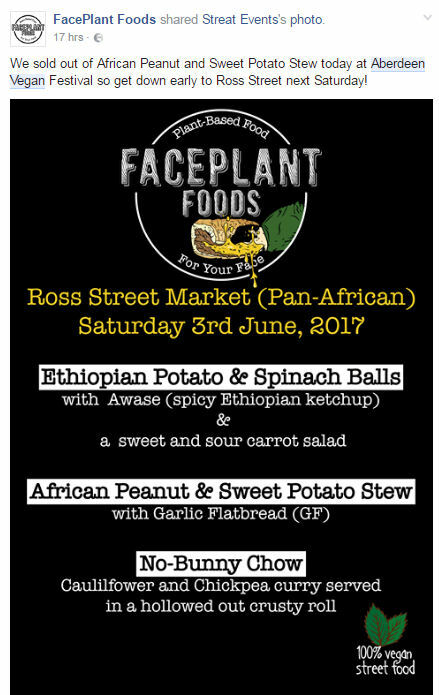 A chance to consider how eating vegan curries can change lives – the challenges and opportunities of life in Northern Malawi :- John Riches will talk about his experiences of visiting small-holder rice farmers in northern Malawi and the positive difference trade through JTS is having on the lives of families there and elsewhere. 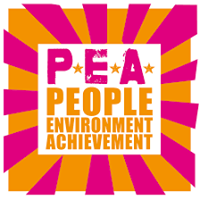 Looking at a couple of personal stories, the session will cover the direct links between individuals working the land in developing countries and the food we eat here. It will consider how changing patterns of consumption here such as veganism can support more climate-friendly forms of agriculture in Africa, which are essential if we are to meet growing global demand for food without destroying the planet. 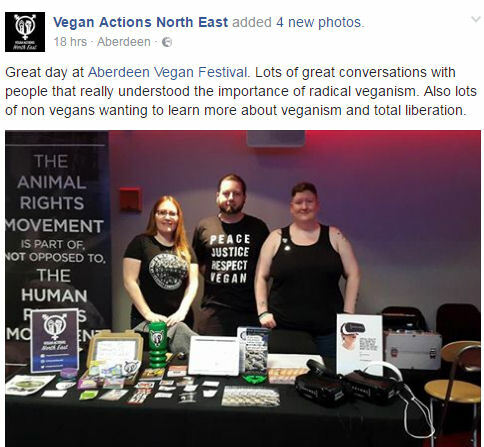 Go Vegan Scotland by Vegan Advocacy :- A talk about what veganism is, vegan advocacy, the GVS approach and why vegan advocacy is essential. 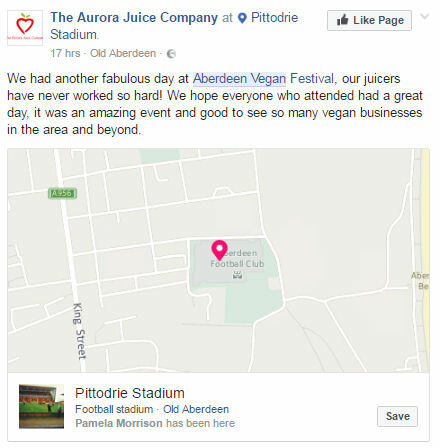 Paul Brown (Founder of BOL Foods):- With the importance of eating well deeply engrained in Paul, he jumped at the chance to join a fledgling smoothie company – Innocent – in its first year (2001), where he spent 14 years, latterly as the Food Director. It was at Innocent that he headed up the launch of the ‘Veg Pot’ concept, which fundamentally changed the ready meal category in the UK. 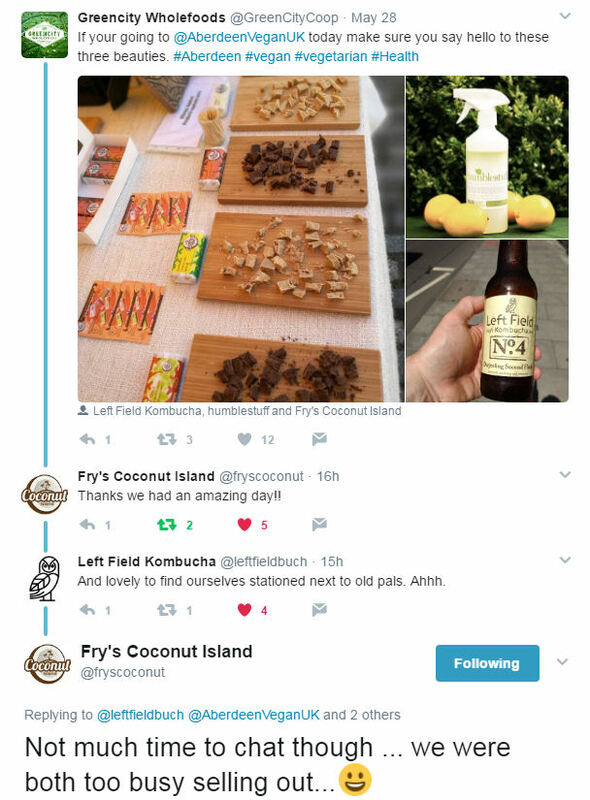 In 2012, when Innocent was bought by Coke and decided to focus solely on their drinks offering, Paul saw the opportunity to build on the concept, with Innocent’s blessing, and start his own food business. 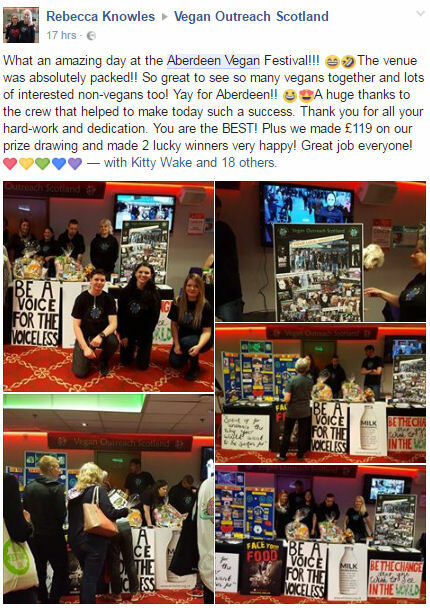 If you take the time to come and visit us at our new venue (Murrayfield Stadium), why not take in the of Edinburgh’s fantastic tourists hots spots such as the Edinburgh Castle and the Museum of Scotland, or even watch the street performers during the Edinburgh Fringe. 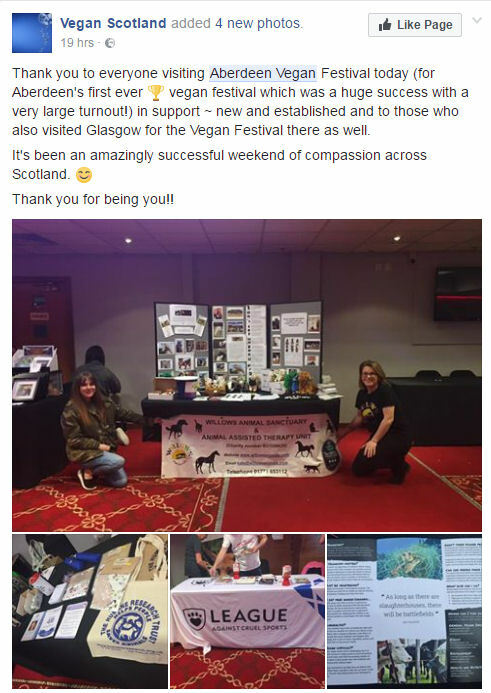 We hope to make this event the largest vegan event Scotland has ever seen, but we can’t do this with out your support, so please take an hour out of your day on Sunday August 19th and support our cause. 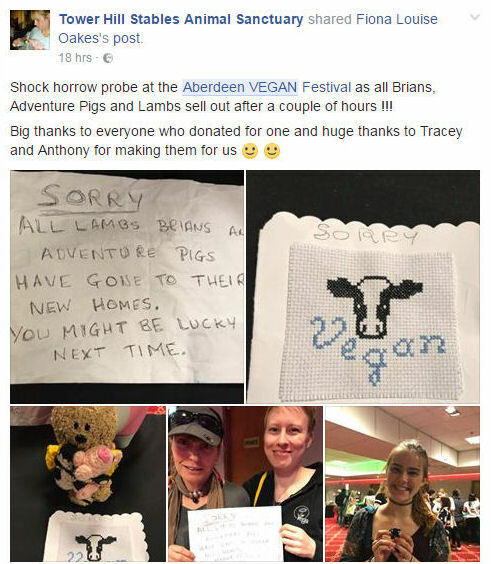 It’s only a short time away from Brighton Vegan Festival 2018, and the 3rd installment of our UK 2018 festival tour. 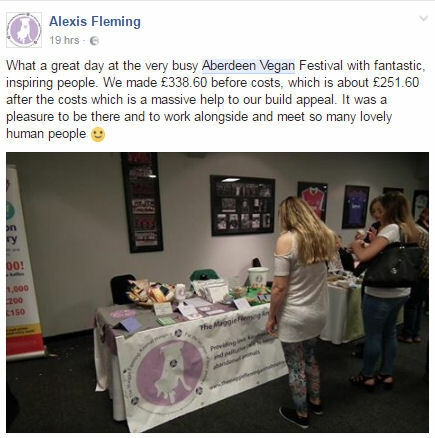 If you have not attended one of our events before you will have the chance to watch amazing vegan speakers, demo’s and workshops, taste some fantastic vegan cuisine from around the world, and ultimately maybe learn how easy it is to live a more ethical, healthier and a more environmentally friendly lifestyle. 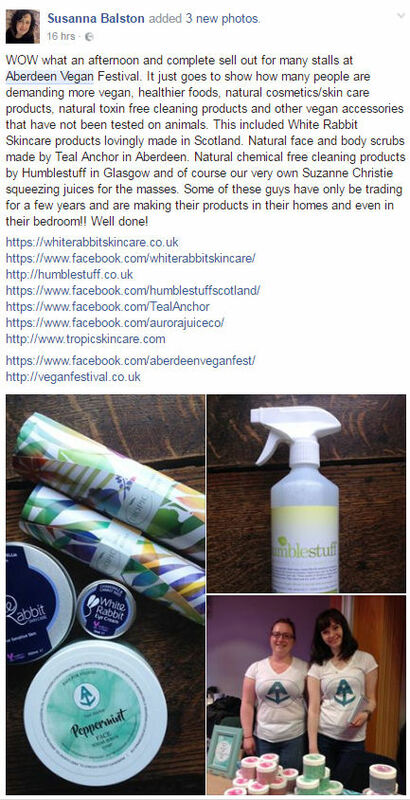 If you have attended before you may see some familiar cruelty free business’s and a good selection of new start-ups.